I love to eat and I love to cook. 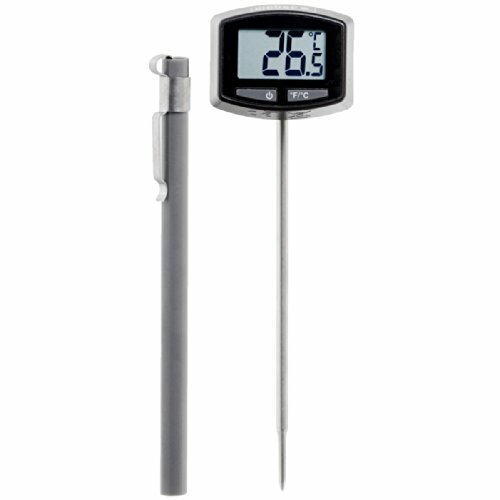 When I think of the things that I couldn't live without these gadgets come to mind. 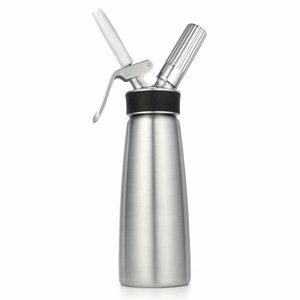 Nothing makes our brunches more special than breaking out our pro whipped cream maker. We flavor our whipped cream with vanilla and agave, chocolate or cinnamon. We all know what a pain it is to peel and slice pineapple. 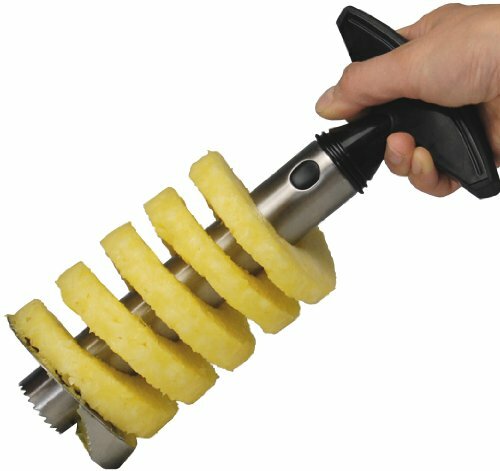 One day Francisco discovered this amazing invention and we were finally able to enjoy preparing pineapple. 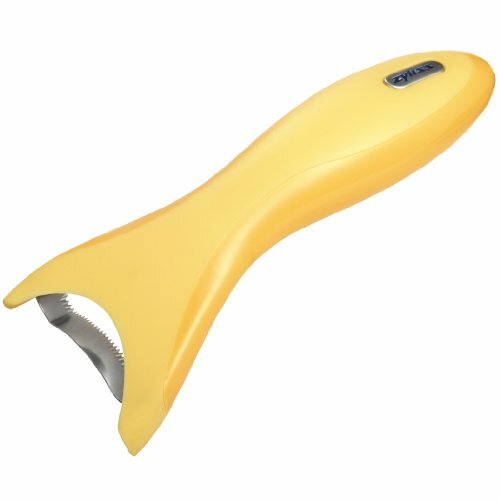 The quickest way I know to slice eggs, strawberries and more. 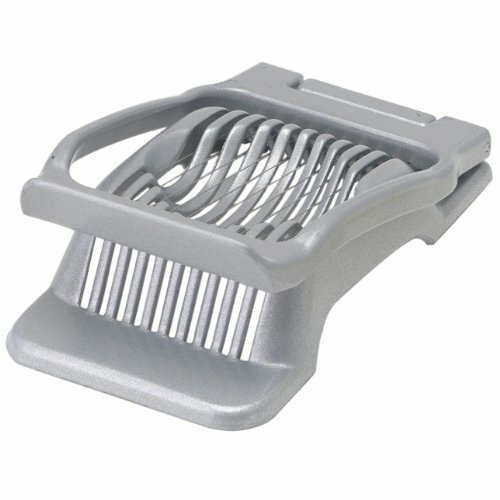 I never realized how much I needed one of these until I bought this for Barbecuing. Now it takes out the guesswork when I'm cooking any kind of meat. 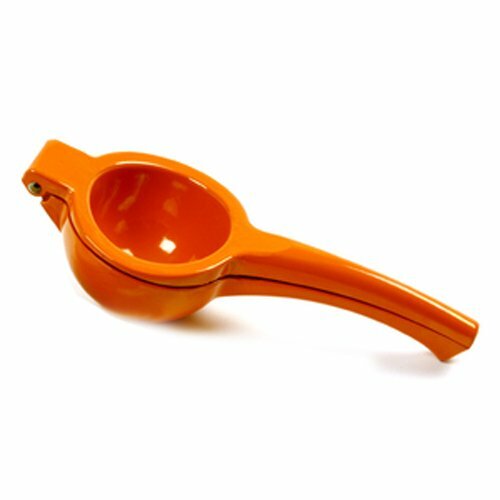 The hand-held citrus squeezer gets used several times a week. Buy the one that fits an orange and you can squeeze your limes and lemons in it too. 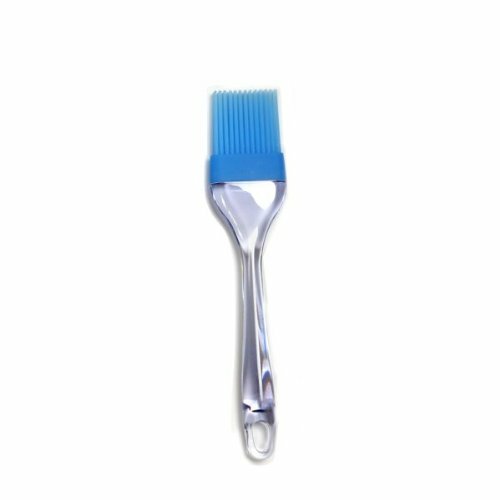 The ease of cleaning makes this brush so desirable. Take hot food and pans out of the oven with easy. 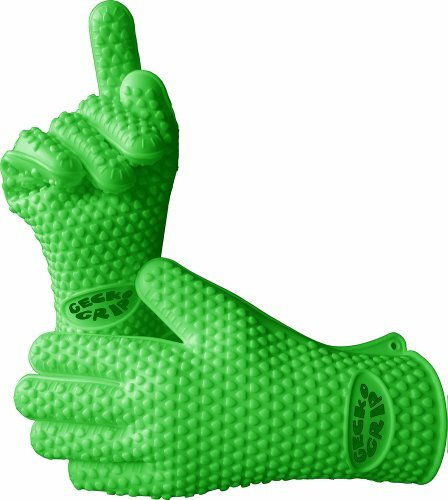 Great for those squeamish about sticking their hands in the oven. 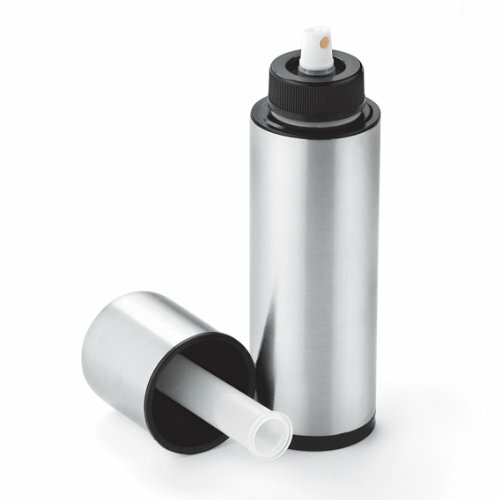 This brilliant contraption turns your olive oil into a non-aerosol spray. 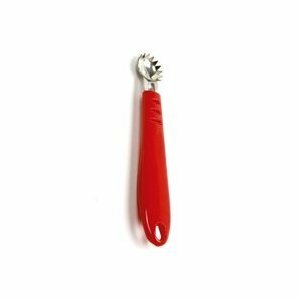 This makes the task of pulling the hulls from strawberries and tomatoes a piece of cake. This little baby is wonderfully sharp and zesty. I always keep the cover on so I don't thrash my fingers in my utensil drawer. Supremely zests citrus and cheese any old time. Quick and easy tool to separate the corn from the cob.